The year is 1997. 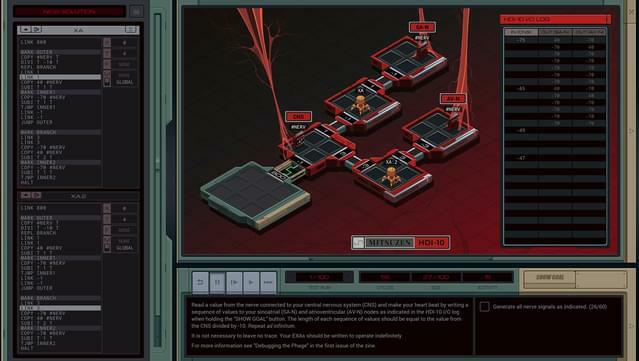 You used to be a hacker, but now you have the phage. You made a deal: one hack, one dose. There’s nothing left to lose… except your life. 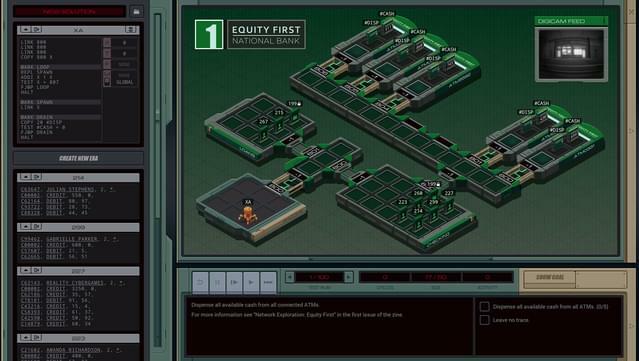 EXAPUNKS is the latest open-ended puzzle game from Zachtronics, the creators of Opus Magnum, SHENZHEN I/O, TIS-100, and more. 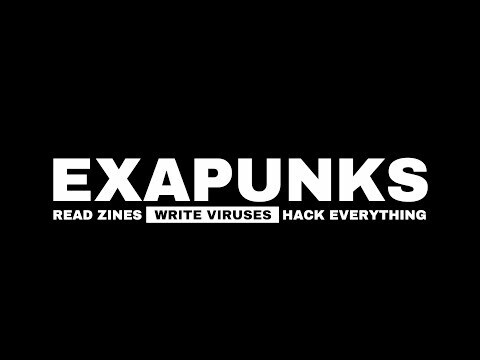 READ ZINES - Learn to hack from TRASH WORLD NEWS, the underground computer magazine. 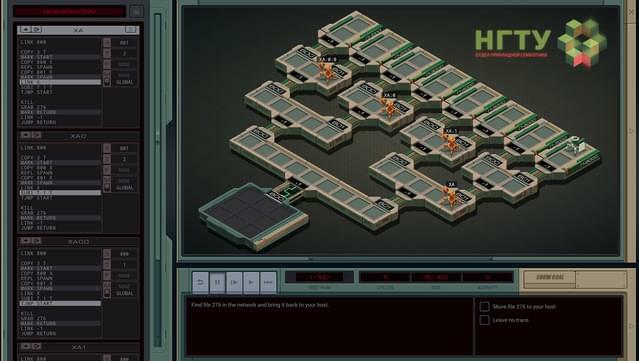 Tutorials, hacking tips, secret information, searing commentary— TRASH WORLD NEWS has you covered. 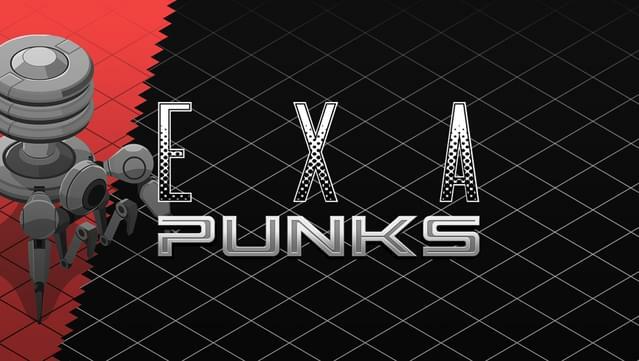 WRITE VIRUSES - Program your EXAs (EXecution Agents) to tear through networks, replicate themselves, trash files, terminate other EXAs— and leave without a trace. HACK EVERYTHING - Hack banks, universities, factories, TV stations, highway signs, game consoles, the government... oh yeah, and your own body. SLACK OFF - Play ПАСЬЯНС, if you hack the server where it’s stored. 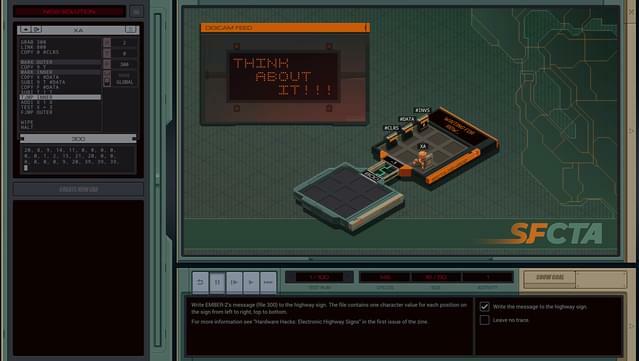 Or play HACK*MATCH, if you hack the region lock on your Sawayama WonderDisc. 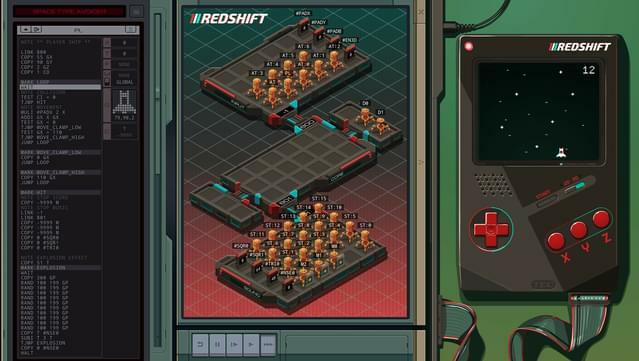 Or create your own homebrew games for the TEC Redshift… if you hack the development kit. 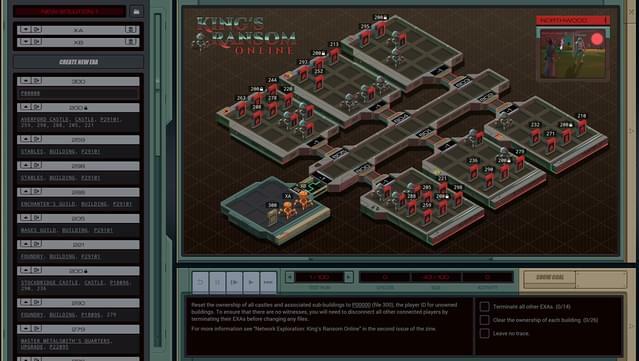 CREATE YOUR OWN PUZZLES - Create your own networks to hack.